Coffee, coffee substitutes, coffee-based beverages, namely, espresso, cafe au lait, cappuccino, mocha latte. 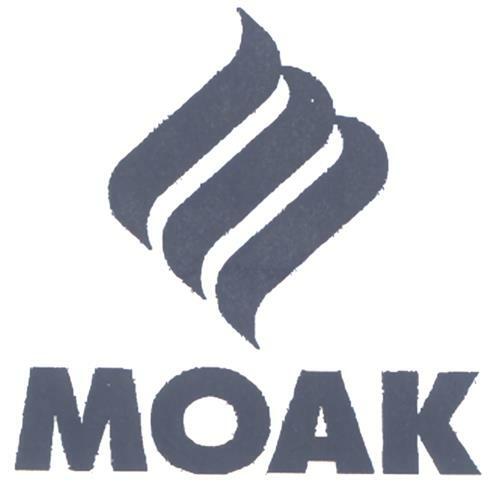 On Thursday, December 4, 2008, a canadian trademark registration was filed for the above pictured logo by CAFFE MOAK S.p.A. Via Resistenza Partigiana 127/129, 97015 Modica, Ragusa, ITALY . The Canadian IP office has given the trademark application number of 1421477. The current status of this trademark filing is Registration published. The correspondent listed for is FINLAYSON & SINGLEHURST of 225 Metcalfe Street, Suite 700, Ottawa, ONTARIO, CANADA K2P1P9 The trademark is filed in the description of Coffee, coffee substitutes, coffee-based beverages, namely, espresso, cafe au lait, cappuccino, mocha latte. .
(1) - Coffee, coffee substitutes, coffee-based beverages, namely, espresso, cafe au lait, cappuccino, mocha latte.